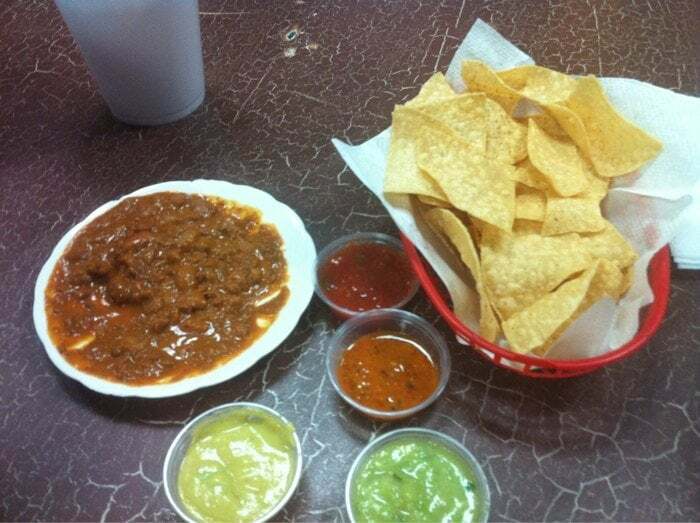 We have everything from tacos and burritos to quesadillas and combination plates that will leave you wanting more. La Delicias is a great place to get that quick authentic Mexican lunch or dinner that won’t leave your wallet hurting. Stop by and see them at 26515 Golden Valley Road in Canyon Country, or call us at 661-290-2625.